There are two versions of this post today. You can read one or the other or both. They are complementary though cover the same ground. This one looks at this project from the angle of the e-book I’m about to bring out. 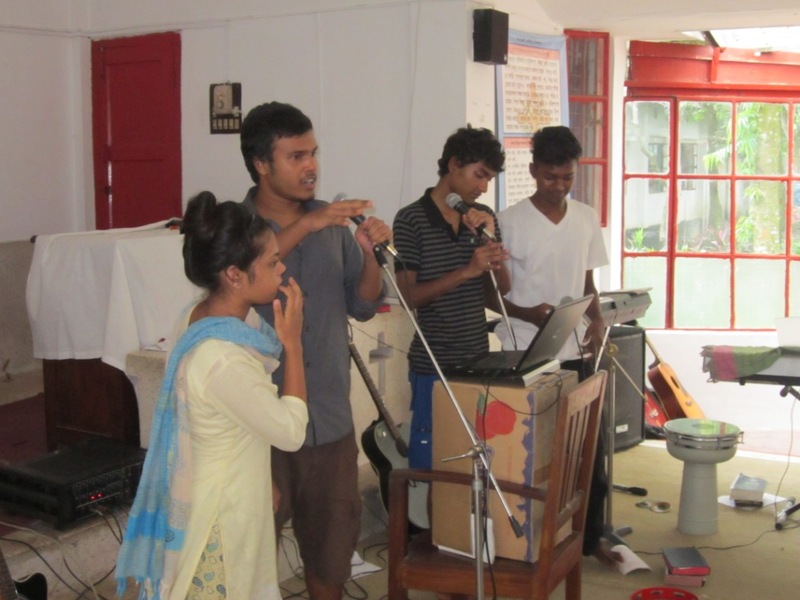 The other, on my personal blog Kenthinksaloud looks at the project from the Bangladesh side of things. You can read that post here. I have about four books on the go, all very close to being ready to publish. These have been set aside, temporarily, to put together a book which I hope will raise money for a special lady in my life. Let me introduce you to Ria. Ria Mollick is a young woman I’ve had the pleasure of knowing for more than seven years. I taught her while living in Bangladesh and her family and mine are very close friends. Ria has worked hard through the English system of education in Bangladesh which meant two years living away from her family in the scary capital city, Dhaka, from 16-18-years-old. 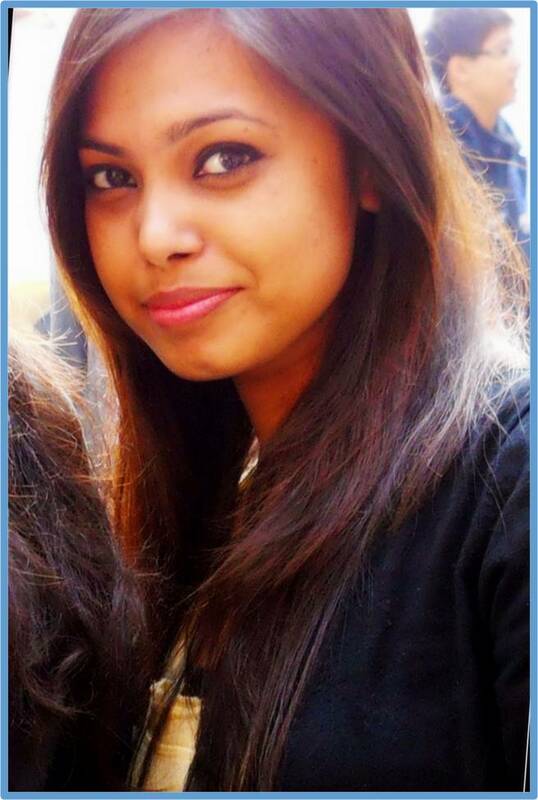 Ria has received an unconditional offer from a British university to study Business. She really wants to train in business to an international standard and then come back to Bangladesh to help make a difference for women there. Her family work for the charity LAMB which is the NGO where my family and I worked until recently and Ria’s whole life has been about helping poor, disadvantaged people. My family and I have promised to let Ria live with us for three years as part of our family so she has no housing or food costs. I have set up a page with GoFundMe to raise money for Ria to cover her fees. 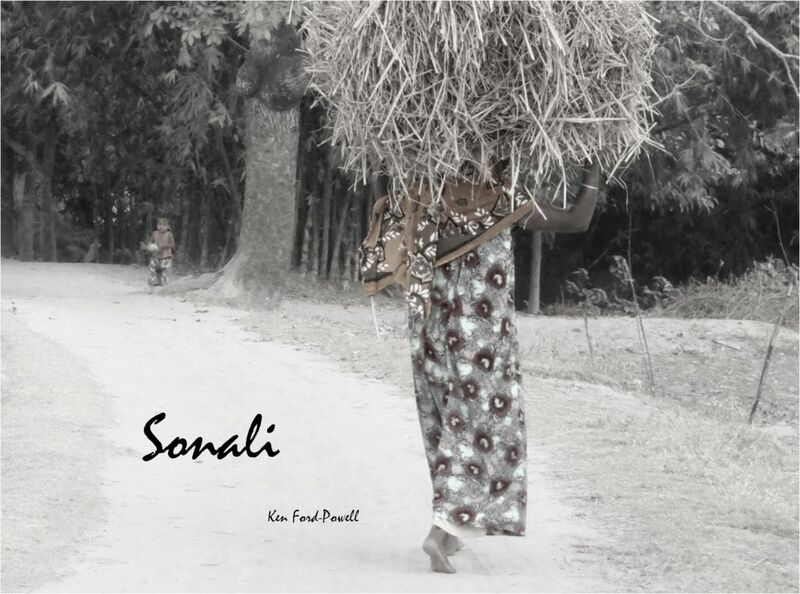 I have decided to produce my first book – called ‘Sonali’ – and give all profits to the fund. The book is a collection of photographs with short accompanying texts about life in rural Bangladesh where Ria comes from. I will add a thank you in the book to all who donate before the publication date at GoFundMe and send a free copy to all sponsors. The book, Sonali, is filled with many semi-black and white pictures taken from Northwest Bangladesh in the area surrounding LAMB where Ria lives with her parents. Although I have a larger book about my experiences living in Bangladesh coming out later and a novel about Bangladesh accepted for publication, this photo memoirs book will be my first and I hope will also come out soon as an app for mobile phones. The success of this project will determine how much time and I can give to further book ideas like this and to looking into making Sonali a physical book too. I’m pleased my first e-book will help finance another person’s dream to help others. Share, reblog, tweet or otherwise let people know about this blog post or the one on Kenthinksaloud. Go look at the GoFundMe page (click on the hyperlinks) and, again, share and tweet about it to your friends. Tell businesses you know who might be looking for places where they can give charity donations. Donating here is really a small investment in business enterprise for women in Bangladesh. It’s small, but really will make a significant difference for many in years to come. Donate to the fund! Even just $5 from everyone who reads my two blogs would get us much of the way there. That may not seem much when we need thousands but it will encourage others to begin contributing too. The fund is brand new and we have a few promises of larger amounts coming soon but now is a good time to get the ball rolling. You can donate without anyone seeing your name if you wish and you can give more than once if you want to give a little now but maybe give some more later. There is an option to keep your name hidden publicly if you don’t like your charitable giving to be seen. I will know privately as administrator but even Ria won’t know if you choose to remain anonymous. So help a Bangladeshi girl begin her dream of helping impoverished women in her country and help me produce my first book for a good cause – and get a copy for free! We need as much of the funds in by the end of April so Ria can begin applying for visas soon after and join us in Cumbria in time to begin her course in September. Click here – GoFundMe – look at the site and help Ria. I hope you would get the whole amount. I’ve shared the post on Facebook and twitter!